A place to give your worries, fears, greatest desires to God, to hand them over, and TRUST. 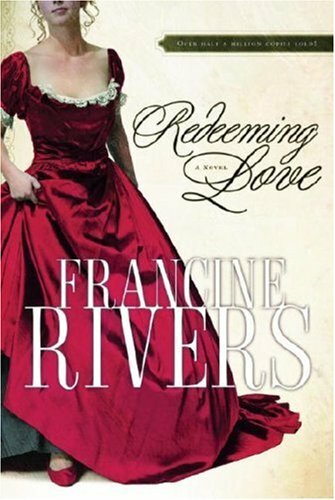 Here is an excerpt from Redeeming Love by Francine Rivers. I’m doing this on a personal level but also with my first graders. 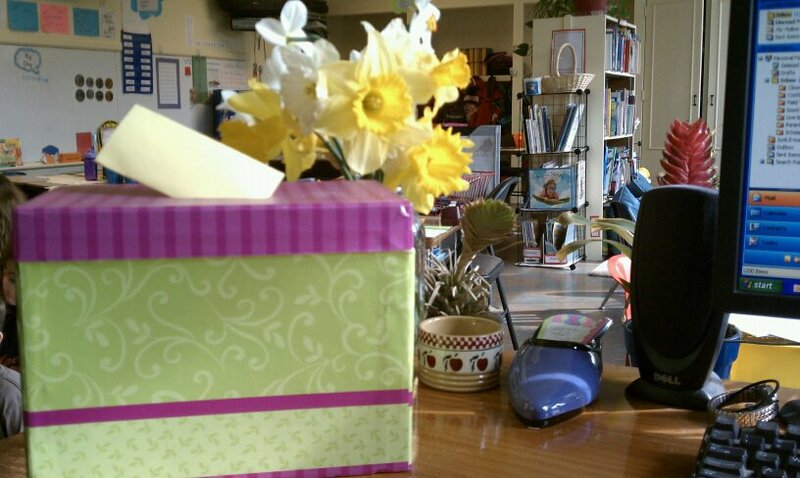 Slipping our prayers into our “plain, ordinary box” and trusting them to God. How I wish I had the child-like faith of the First Grade Friends. I hope to use this as a tool, to trust God, and to teach them to do the same. I’d love to hear about the tools you use, or if you give this one a try.